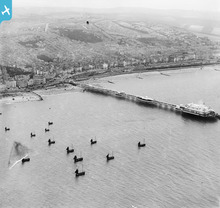 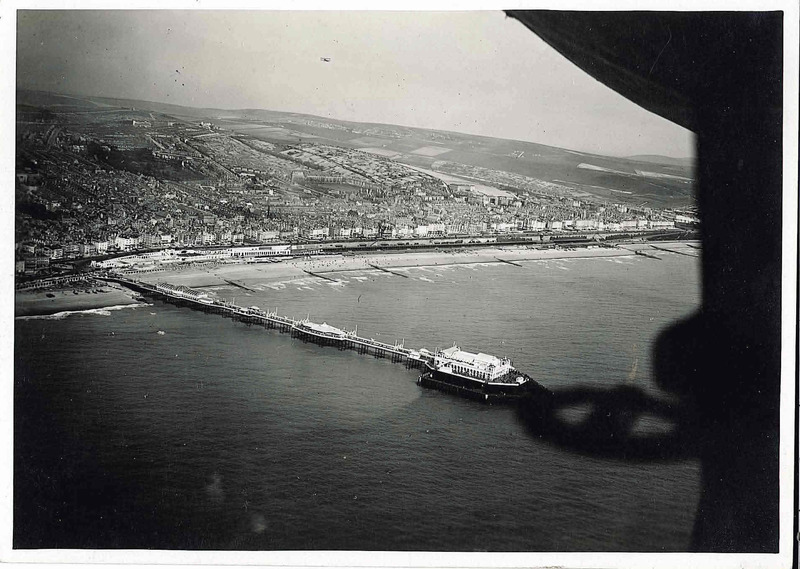 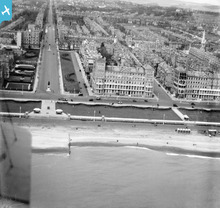 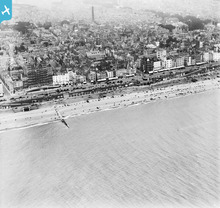 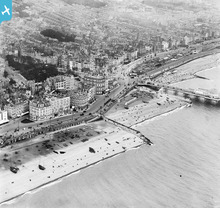 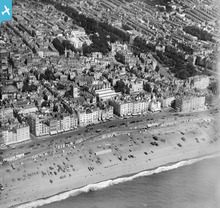 I spent much of my childhood in Brighton and love to see any local images, not just those from the air. 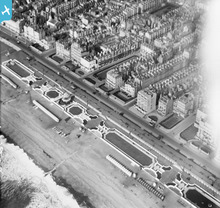 An architectural survivor on Hove seafront. 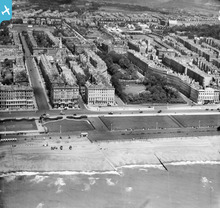 Sussex Square, Lewes Crescent, Kemp Town! 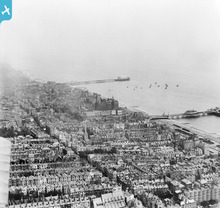 The centre of the city! 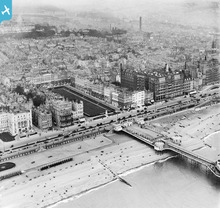 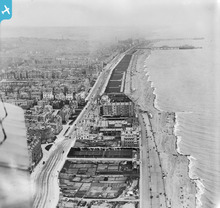 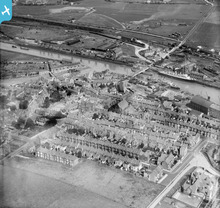 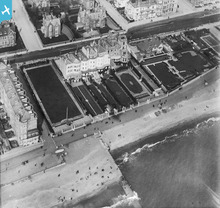 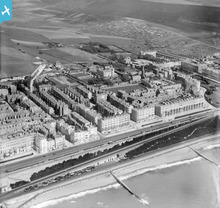 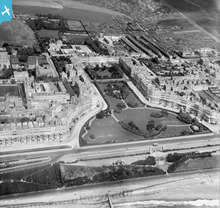 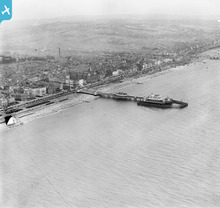 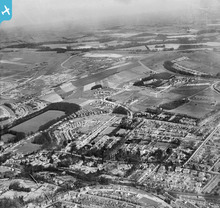 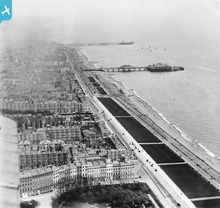 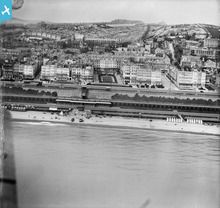 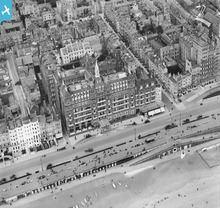 The Grand Hotel & the site of the Brighton Centre! 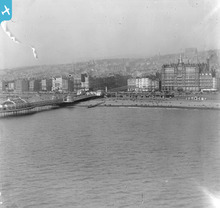 The eastern side of the city!